Pre-registration ends in a few days! 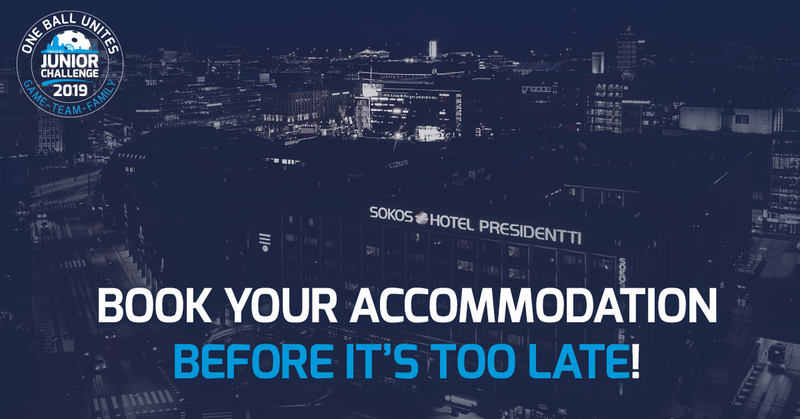 Many teams from outside Helsinki area and from Sweden have booked hotel accommodation already and we have almost sold out Sokos Hotel Presidentti. Last rooms are about to be shared to the teams. If your team hasn't booked accommodation yet, no worries! Our other hotels Radisson Blu Seaside and Sokos Hotel Flamingo will provide great rest for your team. Pre-registration ends on 31.1. and every pre-registered team will enjoy a free bowling. Also they will take part to a lottery of a prize worth over 500€!